Leaks, drainage, and natural wear and tear in your commercial roof can put your property and assets at risk. 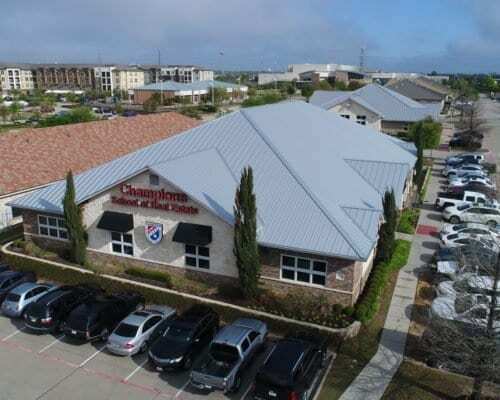 For business owners in Texas, it’s crucial to have a roofing system and commercial space that keeps employees, tenants, and valuable assets, safe and secure no matter what. 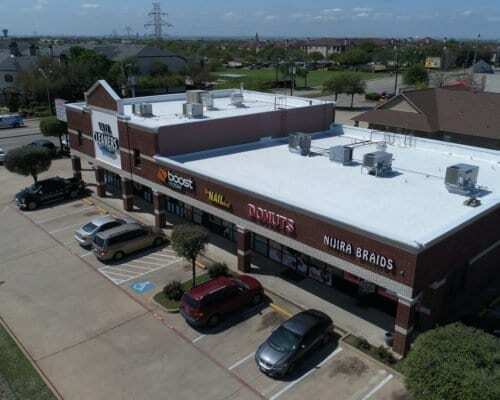 Elevated Roofing understands your specific needs and concerns and is here to guide you through the process of finding a tailored commercial roofing solution. We promise excellent service from start to finish, no matter how large or small the project might be. 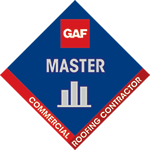 Selecting the right commercial roofer and general contractor is critical to keep your business running smoothly. Storms can deal a devastating blow to any building owner. 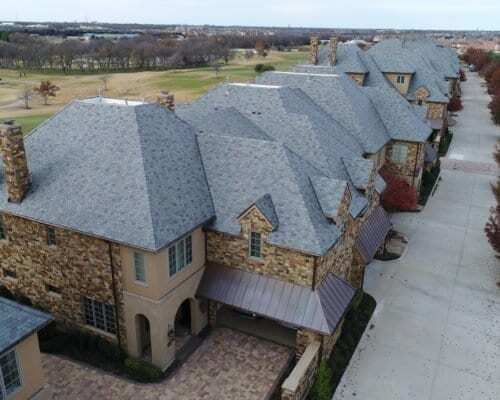 From severe hail to strong winds, the Elevated Roofing commercial roofing team understands the damage that often results from a powerful weather event. 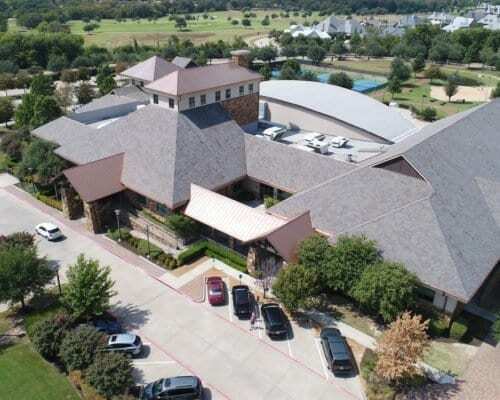 Our team is here to provide you with the commercial roof repair services you need to ensure your property and long-term assets are secure. 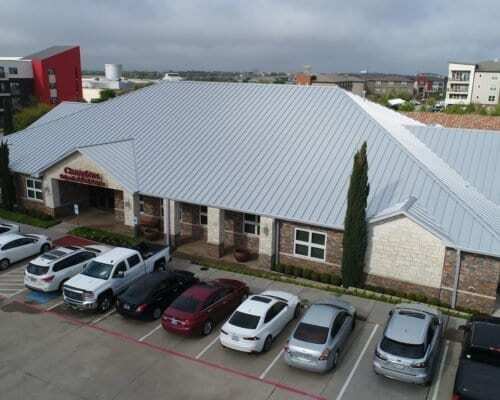 Protecting your property will save money in the long run, so having a safe, efficient commercial roof, with an excellent warranty, is a worthwhile investment for any business owner. 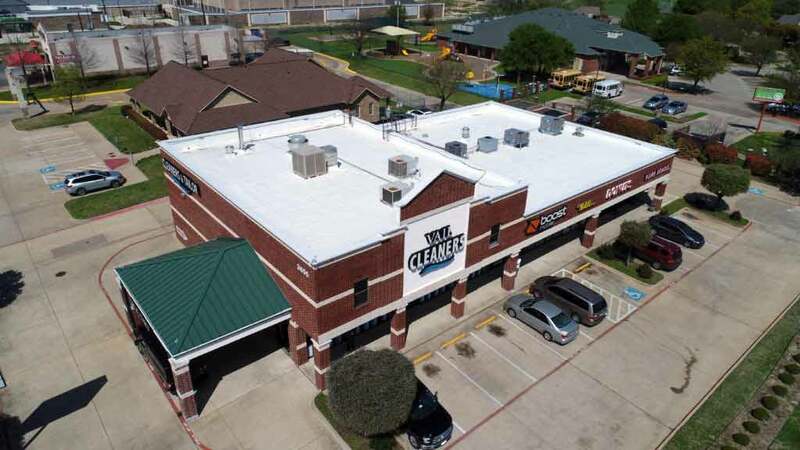 Elevated Roofing offers commercial roof replacement services that are supported by a team of dedicated professionals, focused on quality and customer satisfaction. 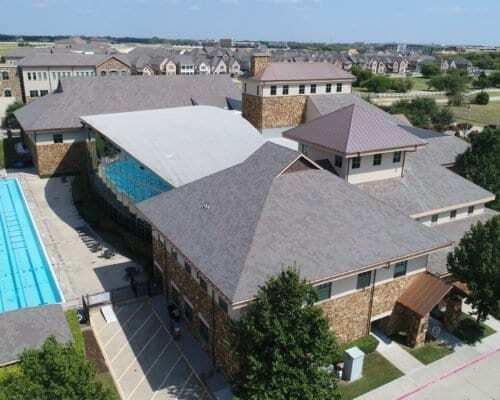 Poor roof maintenance can compromise the integrity of any roofing system by causing it to be more susceptible to leaks, pooling water, and natural wear and tear. 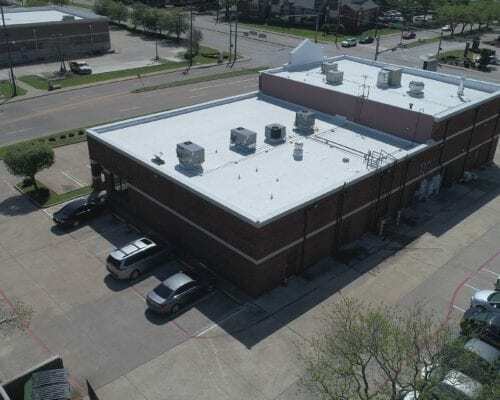 Elevated Roofing is dedicated to helping you protect your long-term assets from future worse-case issues, by providing quality commercial roof maintenance. 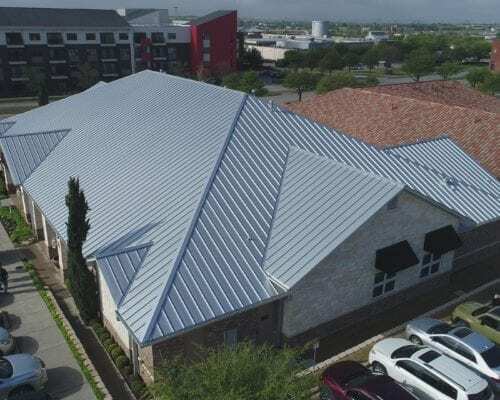 With more than 20 years of experience, Elevated Roofing offers commercial roofing services that are supported by a team of dedicated professionals, who provide the most honest and upfront solutions that work specifically for your business. 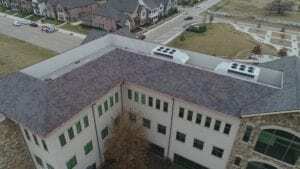 Combined with our commitment to using only the finest commercial and low-slope roofing materials available in the industry, we’re dedicated to delivering a product that is guaranteed to keep your employees safe, protect your assets well into the future, and to help you get a return on your investment. 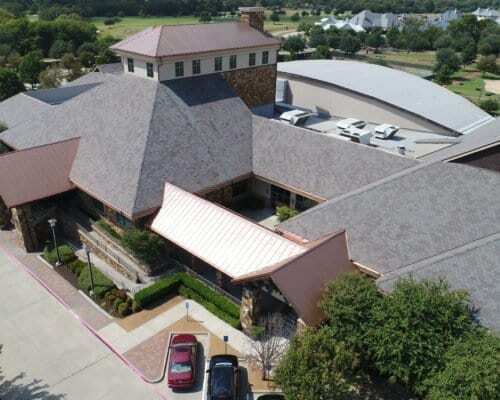 Whether it’s time for a replacement of a single metal panel roofing system, or you have several properties in need of a complete “tar and gravel” built-up roof (BUR) face-lift, our quality of workmanship and attention to detail is second to none in the industry. 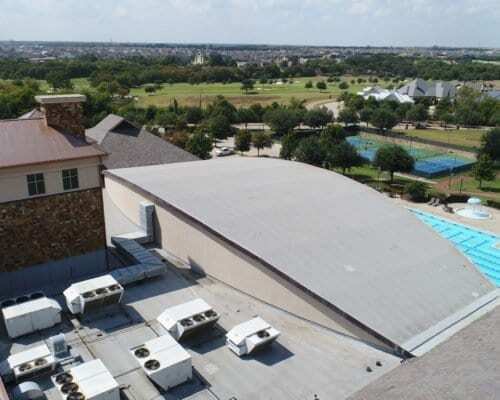 EPDM Thermoset Roof Systems are commonly referred to as rubber roofing. 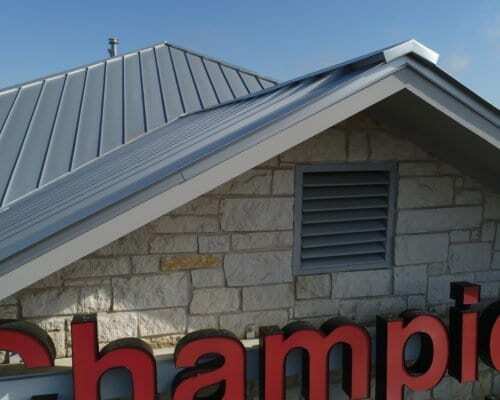 It is composed of a lightweight material that typically makes installation easier than other commercial roof types and it offers long-lasting durability at a cost-efficient price. Polymer Modified Bitumen Sheets are composed of multiple layers containing materials that are modified for maximum stability and protection. They are generally two-ply systems and are easy to maintain with annual inspections and cleaning. TPO Single-Ply Thermoplastic Systems are composed of a lightweight material that reflects UV rays and has a high-temperature tolerance. 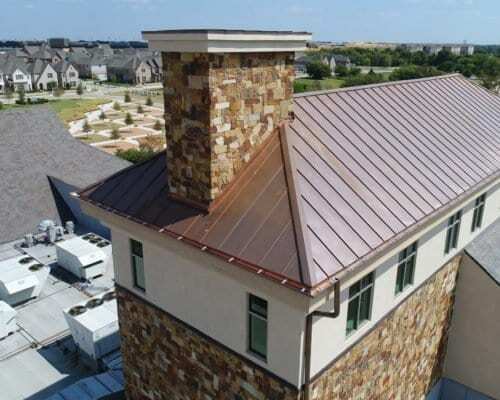 They have a high fire, chemical, and wind resistance which makes them one of the most favored roofing types. PVC Thermoplastic Roof Membranes are composed of two layers of polyvinyl chloride materials. 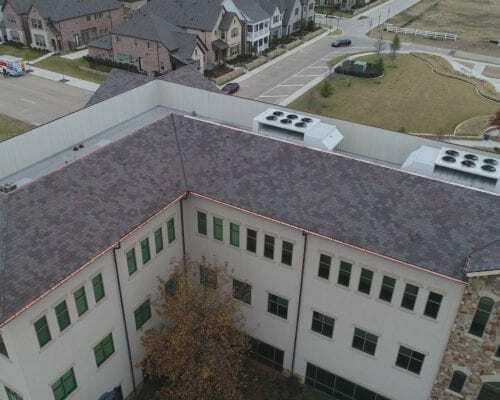 Similar to TPO, the material is lightweight, highly effective at reflecting UV rays, and is highly resistant to heat, chemicals, wind, and moisture. 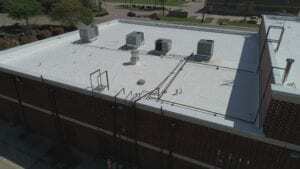 Spray Polyurethane Foam-based (SPF) Roof Systems are composed of a two-component liquid. When sprayed, it transforms into a durable solid plastic. The thickness of the spray can vary, meeting thermal requirements that can save on energy. 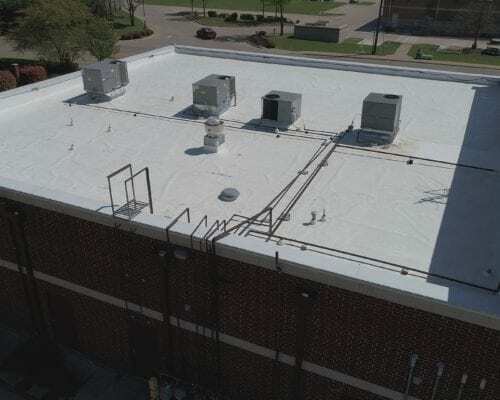 Built-up Roof (BUR) Membranes are composed of multiple surfacing material layers, including hot asphalt, which is used as a waterproofing and bonding agent. The numbers of layers can vary to meet costs and durability requirements making it a cost-effective. 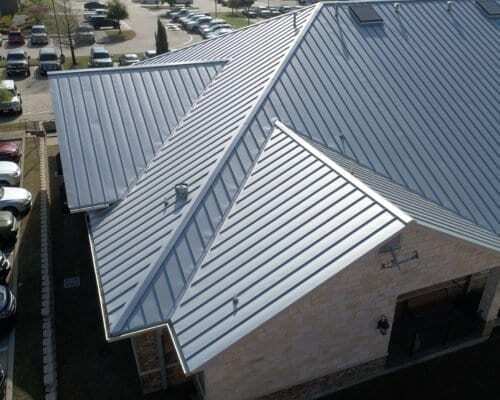 Metal Panel Roofing Systems are available in a variety of different metals including aluminum, copper, stainless steel, coated galvanized steel and tin. 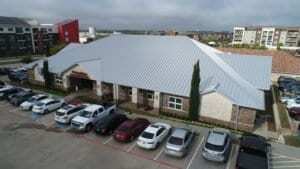 The cost of this type of commercial roof can greatly vary depending on the material type. 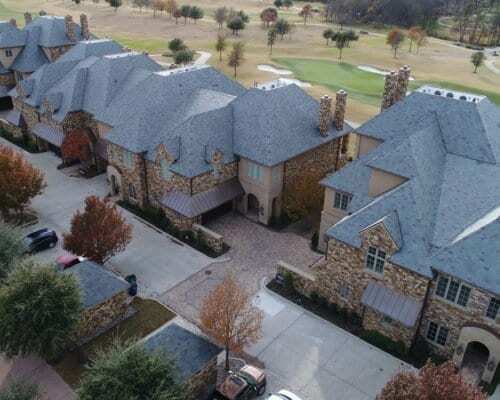 Delighted to recommend Elevated Roofing to others in need of roofing services. These folks know their business; they are fair, prompt, trustworthy and professional - a pleasure to work with. They deliver as promised, and take pride in their workmanship. They proved to us that their customers' satisfaction comes first, above all else. 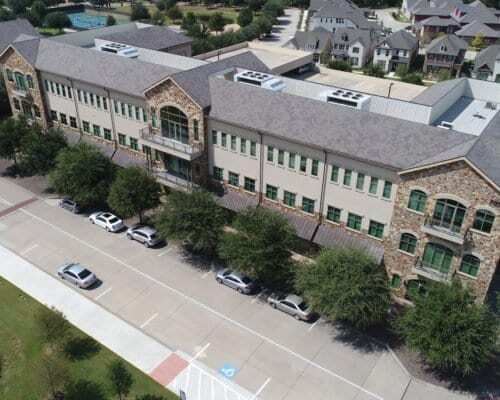 Elevated Roofing provides a full range of general contracting services for commercial roofing clients across the state of Texas, in many different industries. Our Team Works with Major Insurance Companies Every Day. 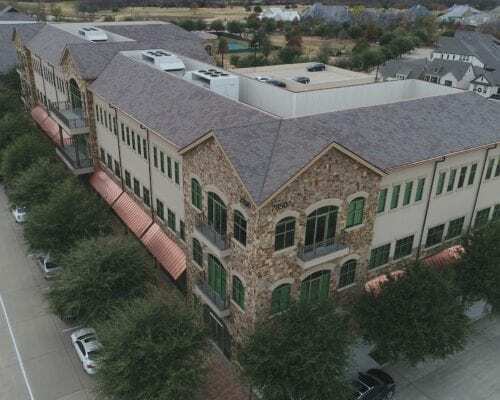 While commercial projects won’t always involve insurance claims, Elevated Roofing is here to help when they do. 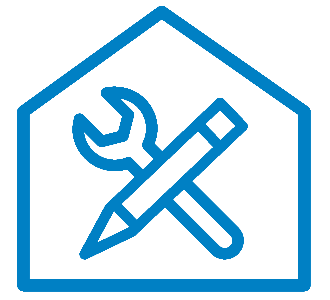 We understand the importance of providing an insurance carrier with accurate information, and our experts will work with your business to make certain you receive the maximum benefit from your claim.